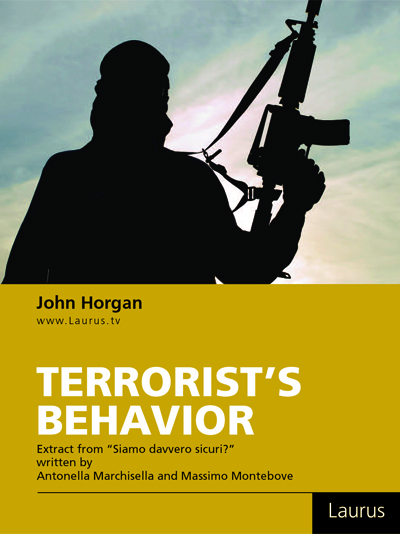 Terrorism is first and foremost about psychological warfare. One of their main concerns is to project strength and power that far exceeds what they are capable of in reality. They come out of the shadows, strike, and then disappear again. They rely on these tactics because otherwise they would probably be destroyed, but also because it allows them to appear stronger and more powerful than they really are. They use fear and uncertainty to their advantage.